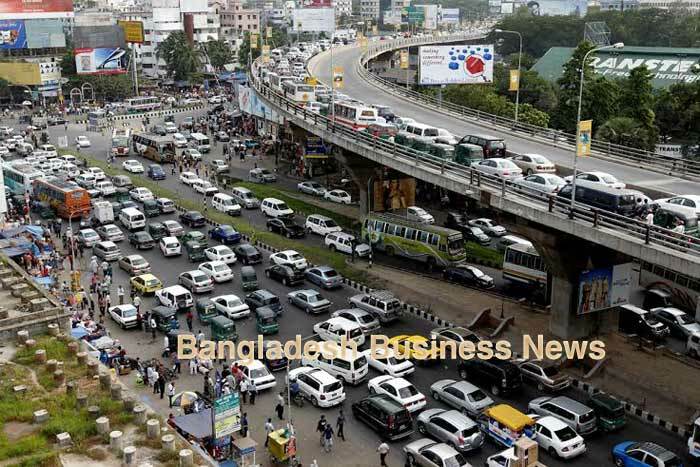 Dhaka, Bangladesh (BBN)– The Unnayan Onneshan sees the economy is experiencing disequilibrium in balance of payments (BoP) due to shortsighted policy decisions, internal economic imbalances and global economic crisis. 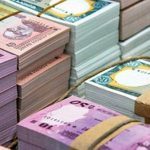 “The BoP slipped into a deficit for the first time in a decade resulting in heightened risks to Bangladesh’s external position,” the independent think-tank, said in its June issue of Bangladesh Economic Update, released on Saturday. It also said that historically the import price index in Bangladesh exceeds the export price index, which might fuel up the current account deficit. Improvement of terms of trade of a country eases the current account deficit. Under the business as usual scenario, terms of trade might decrease to 70.71 in FY 2011-12. In comparison, in FY 2010-11, terms of trade was 72.37 percent which was 52 percentage points higher than that of FY 2009-10 and the export price index and the import price index increased by 7.31 percent and 6.74 percent respectively. Trade deficit has widened at a staggering rate. During July-April FY 2011-12, export earnings (including EPZ) were US$ 19543 million which was 8.19 percent higher than that of the same period of the previous fiscal year. During July-April of FY 2011-12, import payments (including EPZ) were $26888 million which were 8.65 percent higher than that of the corresponding period of the previous fiscal year because of the higher growth rate of fuel imports for the higher demand of quick rental power generation. As a consequence, trade deficit during July-April FY 2011-12 increased by 9.87 percent and reached at $7345 million against $ 6685 million in the same month of the previous fiscal year. Depreciation of local currency may create the importable goods expensive and the exportable goods cheaper as well. 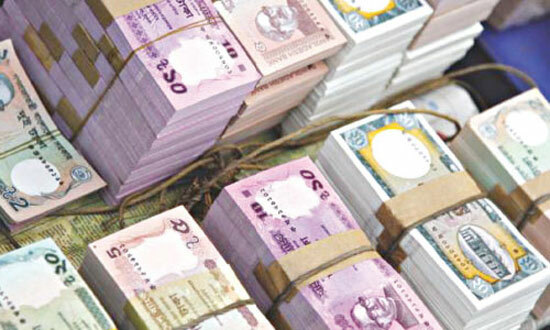 During the last few months of this fiscal year, depreciation of Bangladesh Taka (BDT) against USD is increasing at a staggering rate, which ultimately increases the trade deficit. In December 2012, depreciation was 6.09 percent and 3.07 percent was found in January 2012. “The slower rate of current account surplus occurred mainly due to the increase in deficits of trade and primary income,” the research organization said. During July-April FY 2011-12, current account surplus was $ 509 million which is 35.37 percent lower than that of the same period of the corresponding previous fiscal year. In the meantime, a larger deficit in trade and primary income was increased by 9.87 percent and 19 percent respectively than that of July-April FY 2010-11. During July-April of FY 2011-12, capital account was in surplus at $ 429 million, which is 2.27 percent lower than that of the same period of the previous fiscal year. In FY 2010-11, capital transfer was USD 600 million which was 22.95 percent higher than that of FY 2009-10. 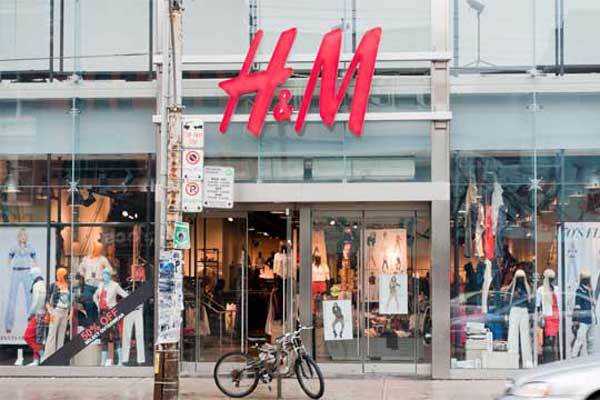 Under the business as usual scenario, the Unnayan Onneshan estimated that it might reach at $ 631 million in FY 2012-13. Lower value of net FDI, negative value of portfolio investment and the continuous declining trend of other investments are edging the financial account to further deficit. 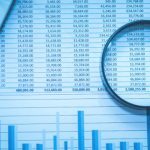 Under the business as usual scenario, the research organization projects that the deficit in financial account might reach at $1822.6 million in FY 2012-13. In spite of a capital account surplus of $429 million, a financial account deficit of $934 million and a large negative errors and omissions contribute to the overall account balance deficits of $106 million during July-April of FY 2011-12 against a deficit of $502 million during July-April of 2010-11. 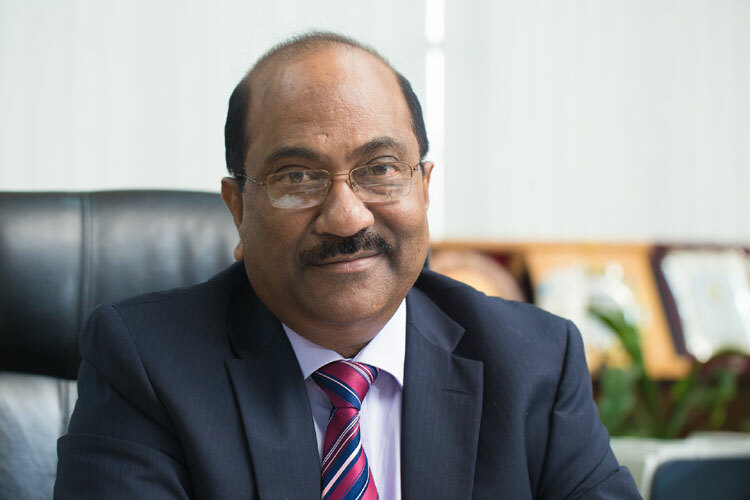 For the first time in a decade, the overall balance of payments (BOP) slipped into a deficit in FY 2010-11 and might drive down further in the upcoming fiscal years, Unnayan Onneshan added. 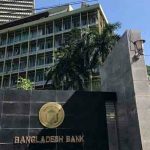 “The central bank may have to resort to further devaluation of Taka and administer reduction in imports, if supply of foreign currencies from sources such as remittances does not sustain considerable growth momentum nor the government anticipated flow of foreign aid is materialized,’ it noted.